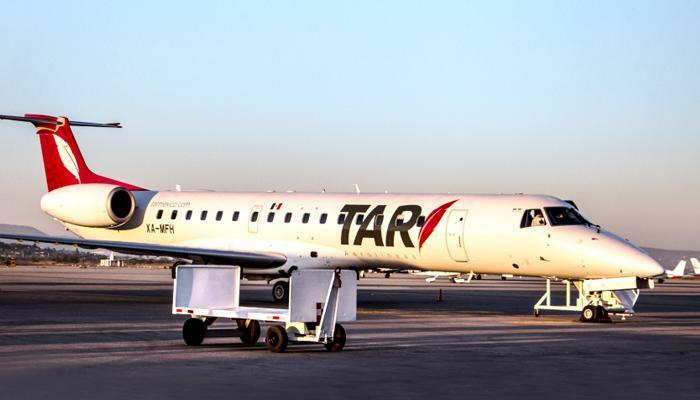 Openpay, a payment service provider from Mexico, announced today that it has enabled bitcoin payments for TAR Airlines, a regional Airline from Mexico. TAR Airlines is the first merchant to accept bitcoin payments through Openpay’s platform and the First Airline from Latin America to accept bitcoin. Openpay has integrated with BitPay, the world’s largest bitcoin payment processor, to enable customers to accept bitcoin payments. 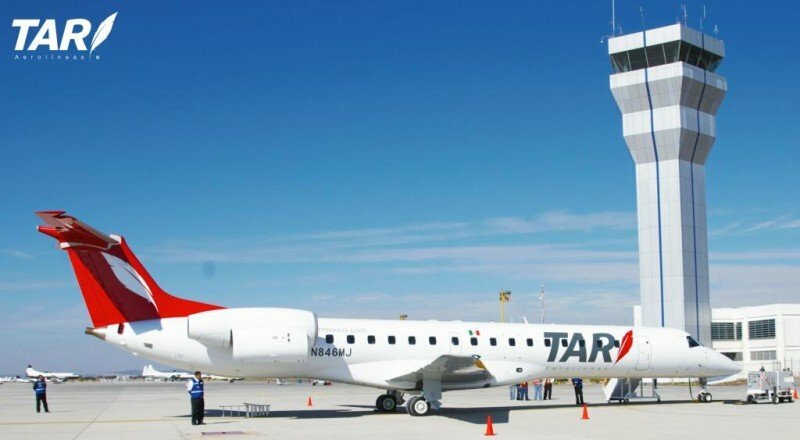 TAR Airlines took this initiative because they wanted to create value for their clients and stimulate the economic and tourist activity of Mexico. Bitcoin is a universal currency, so the payment method could be appealing for international travelers who want to avoid currency exchanges. Accepting bitcoin will help the airline accept international payments with no friction, as all bitcoin transactions; mitigate fraud risk; reduce chargebacks, and reach new customers. Openpay’s comment: Openpay has a simple mission: “Power e-commerce and m-commerce in Mexico and LATAM”, and Bitcoin will be a powerful force to bring a much larger number of people around the world into this modern economic system. 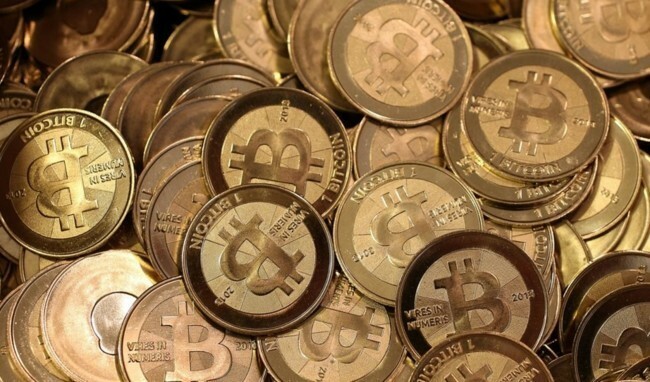 Bitcoin, as a global payment system anyone can use from anywhere at any time, can be a powerful catalyst to extend the benefits of the e-commerce an m-commerce economic system to virtually everyone on the planet giving access to even people without conventional bank accounts. “We are very excited to start working with Openpay to allow Mexican and Latin American companies accept bitcoin payments. This partnership will help expand bitcoin adoption in the region and shows our confidence and commitment to this market. Alongside TAR Airlines, all of Openpay’s merchants can now easily accept bitcoin in their platform. Through the integration each merchant’s bitcoin sales will be included in their reporting and settlement from Openpay.,” said Pablo Magro (Business Development Manager – Latin America at BitPay). Esta entrada fue publicada en Sala de Prensa y etiquetada como aerolinea, bitcoin, bitcoins, openpay, openpaymx, pagos, pagos online, tar.